Our belief is “Home is a good place to start”. Consumer survivors have told us how important safe, affordable and permanent housing is for adults living with serious mental health problems and addicitons to lead the life they are capable of living. We believe in recognizing people’s strengths and work in partnership with individuals on their journey to recovery. Eden Community Homes is committed to providing quality housing, building community, and focusing on recovery. Eden Community Homes has offered supportive housing since 1983 in Toronto. We are funded by the Toronto Central LHIN and the Ministry of Health and Long-Term Care and we are a registered charity. 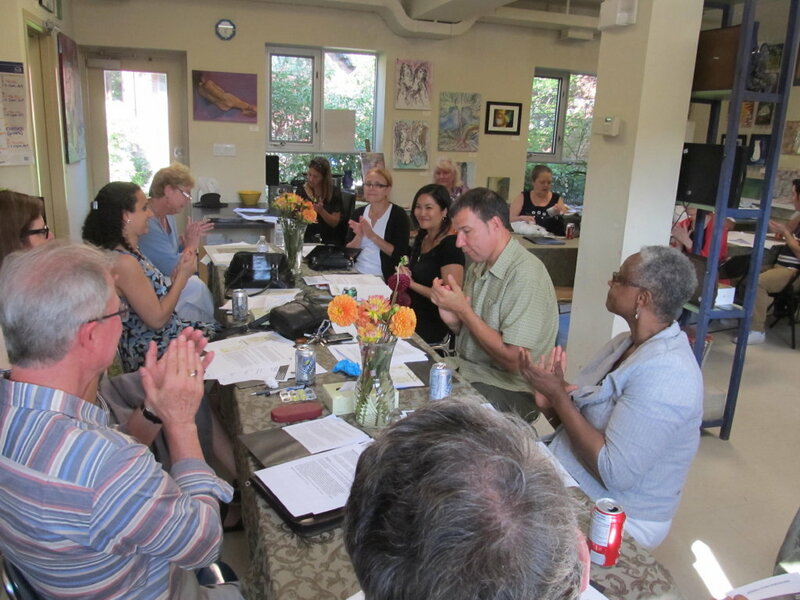 We have a volunteer board of directors that brings expertise in diverse areas and many years of dedicated experience. We are also fortunate to have a “Wellness Through Art” Program which is offered in our art studio at our Beverley location. We have art shows, writing groups, and open art studio time which is offered to adults in the community who have experienced mental health issues. Please look for a monthly schedule under “The Studio” heading.